UNISON and Unite have given a cautious welcome to today’s independent report into governance at the University of Bath, but warned that its recommendations do not go far enough. The review was triggered by outrage over pay inequality and efforts of those in senior positions to sideline and silence student and staff criticisms. 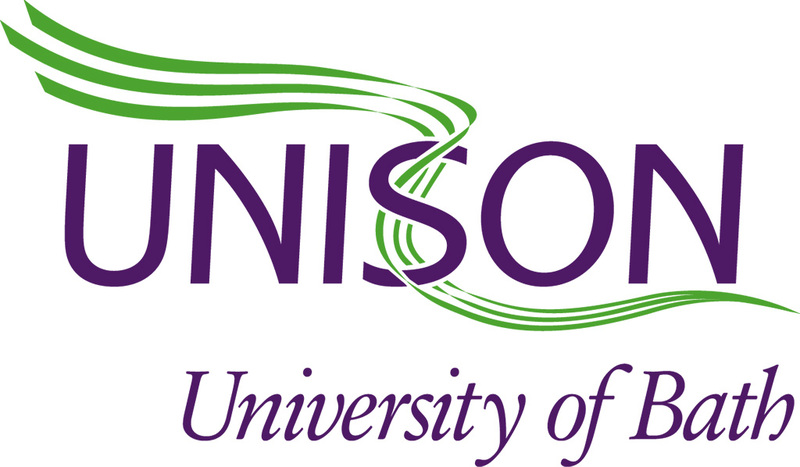 Simon Newell, UNISON Regional Organiser, agreed with the review’s conclusion that there exists a culture of “fear” at the University and that it “requires considerable improvement in order to restore the trust and confidence damaged by recent events”. Mr Newell added: “The conclusions in this report have been obvious to staff and students for years. It’s a symptom of Bath University’s failures of governance and accountability that it’s taken two external reviews for it to be recognised. “Those responsible for effective governance at the University are identified in the report: the Vice Chancellor, Chair of Council and University Secretary. Two have now announced their resignations. The position of the University Secretary is clearly untenable. “We now have an opportunity to put things right. The recommendation for staff and student representation on the Remuneration Committee that decides the pay of senior managers is a good start, but these representatives must be directly elected by their peers, not selected by existing university governors.